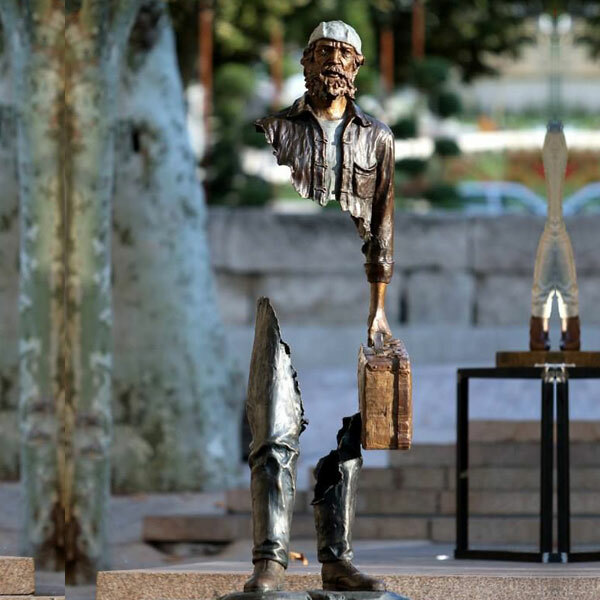 WHAT OUR ARTISTS SAY about Bruno Catalano sculpture bronze figure sculpture Outdoor Bronze Traveler Sculptures Many artists have worked with us for 10, 20, even 30 years, because they know our people deliver superior craftsmanship and will remain faithful to their design and their intent for a piece. 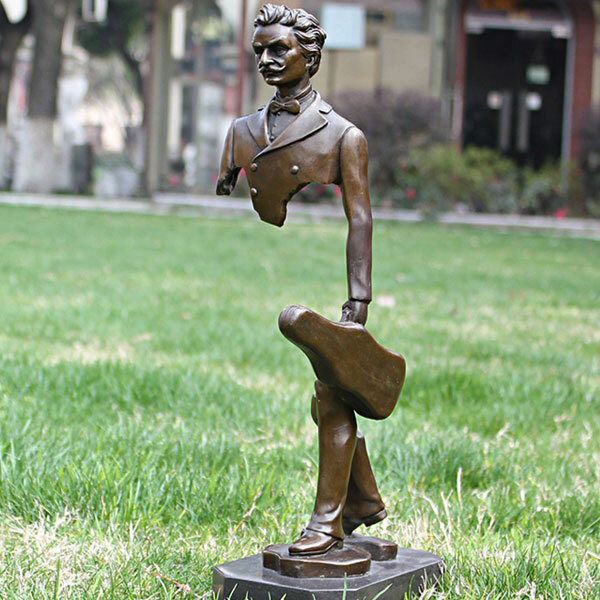 Hot Selling Bruno Catalano marseile Antique bronze sculpture for garden decor Our quality bronze model can gladly be passed down from era to era. 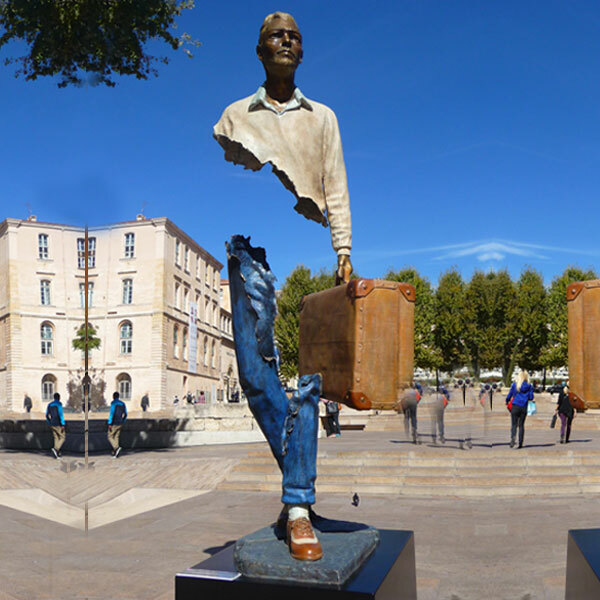 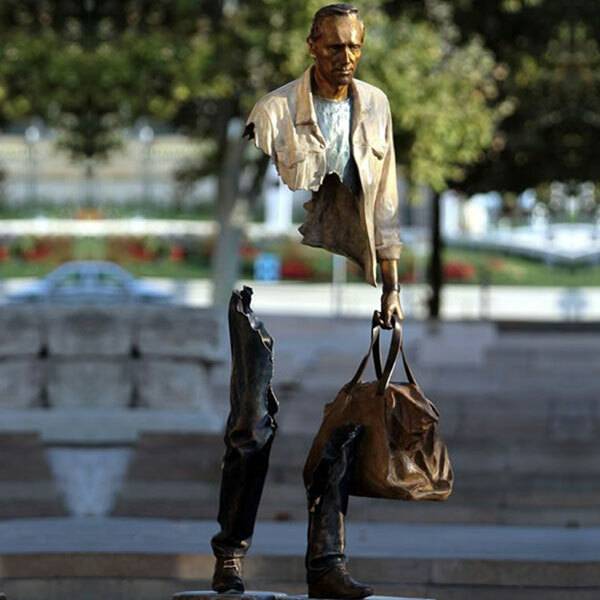 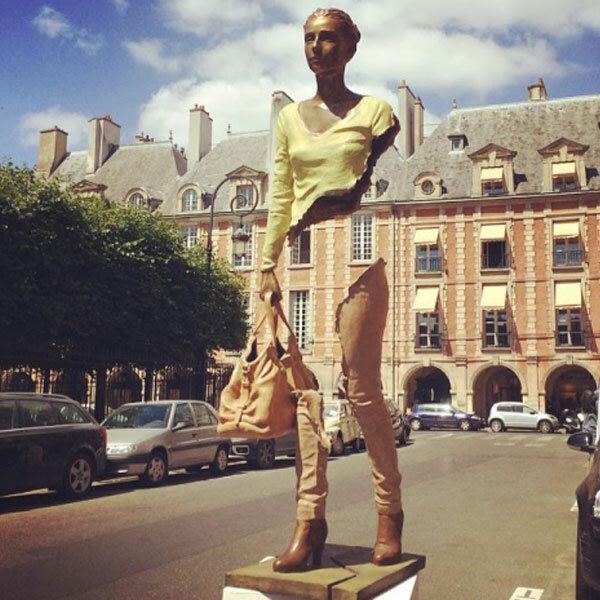 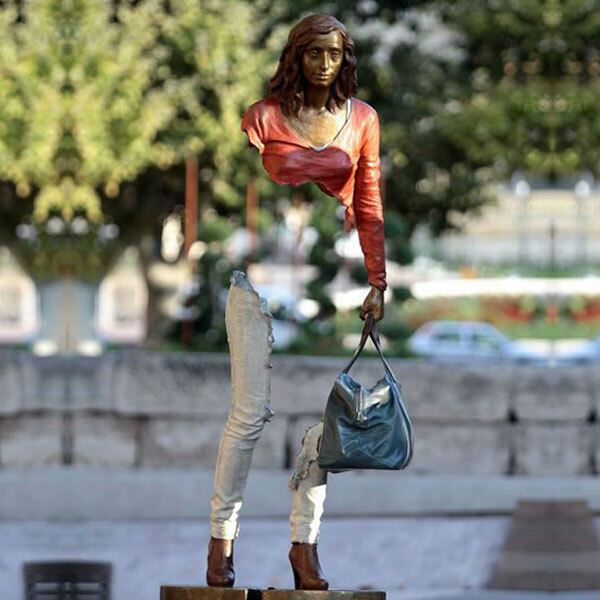 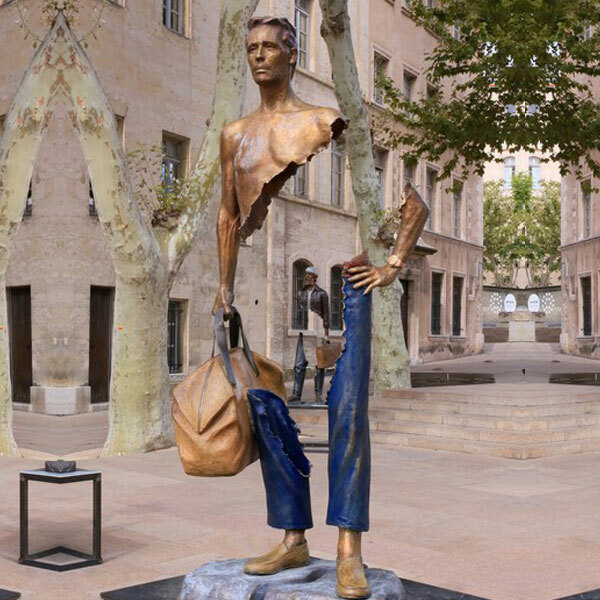 Presently everyone can purchase bronze statues foundry coordinate at our low wholesale price.WHAT OUR ARTISTS SAY about Bruno Catalano marseille Antique bronze sculpture. 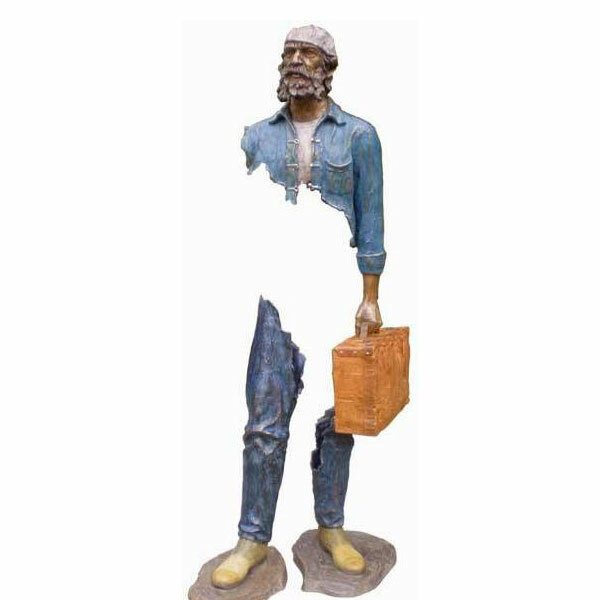 180cm height Bruno Catalano sculpture for the entrance hall of my house hot selling BOK-31. 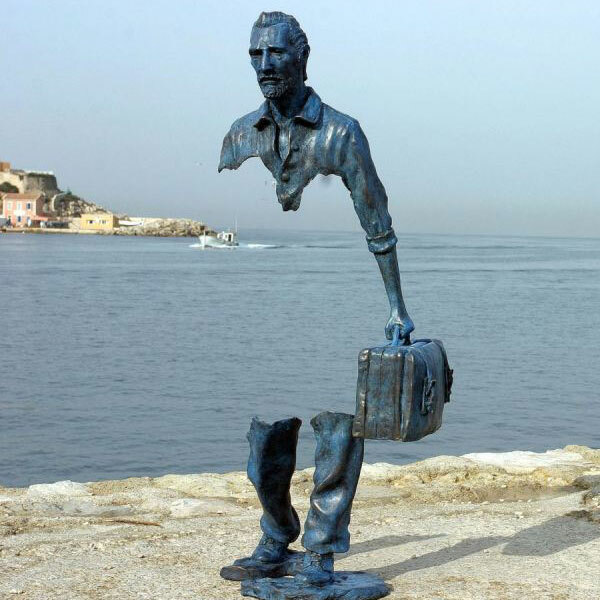 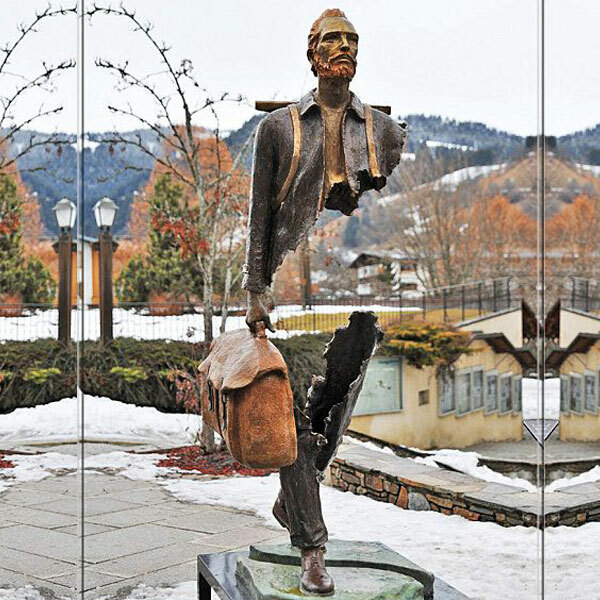 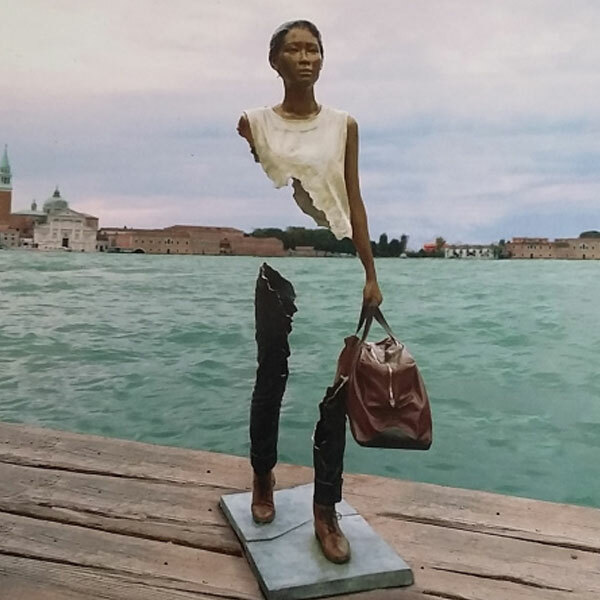 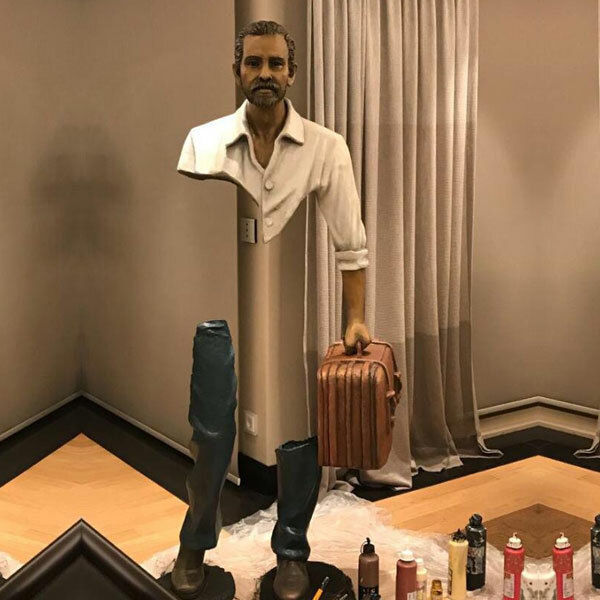 As a first sample customer ordered a Custom Catalano Sculpture statue 1.8 meters high, the sculpture is overall copper green, hand luggage, looking into the distance.